Parking for visitors and event guests is available 24/7 at the Harvard Garage (1609 Harvard Ave.), which is operated by Seattle Central College.  For rates, visit Seattle Central's Public Parking & Transportation page. Metered street parking is also available in the area. By bus: Metro buses 11, 49 and 60 all pass next to, or within a block of, our restaurants in Seattle Central College's Broadway Edison Building. Visit King County Metro Trip Planner to learn more about these and other nearby bus options. By light rail: The Capitol Hill Link Light Rail station is located next to Seattle Central College.